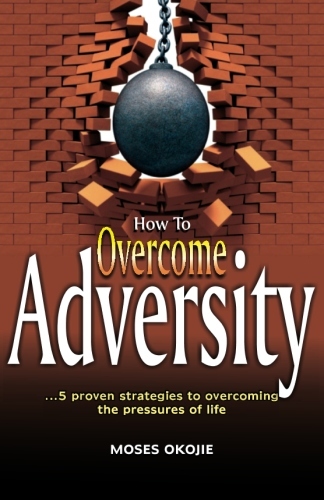 As a motivational speaker and author in human potential and motivation, Moses delivers his innovative, unique and powerful success principles to enthusiastic audiences. Many youths have been inspired and empowered by Moses’ powerful message. Moses Rich Okojie is qualified to coach you on God’s kind of success. He is an inspirational speaker, and in his entertaining and powerful seminar, based on his book, Achieve Your Dreams Now, Moses will teach you how to discover God’s unique dream for you. You will learn how to effectively set the goals that will bring your dreams closer to you until they become a reality. How to dream big and expand your dreams. How to clarify your purpose, vision and goals. How to set SMART goals and how to apply it to your life. The 5 guiding principles to achieving your dreams. How to overcome the fear of rejection, fear of failure and take maximum action. Science Of Manifestation: How to create and have absolutely anything you want. 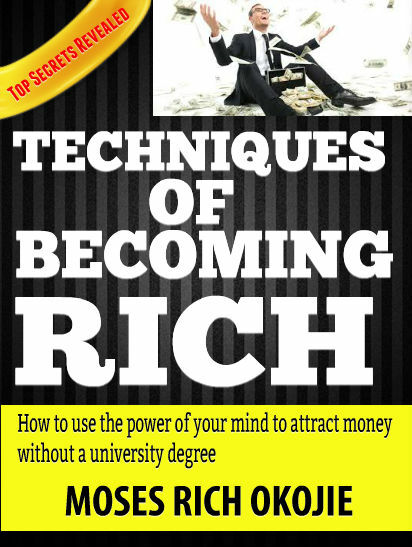 · Breakthrough To Wealth: How to master your true self and create wealth. · Science of Success: How to master your mind and take 100% responsibility for your success. Describe the Audience. What do they do? What do you want them to learn or take away from this session? Are you interested in purchasing books for the audience?